Alex Barber was born and raised in Southern California. In his youth, it was the time spent fly fishing with his father in the Sierra Nevada that turned his interest to the mountains. He first climbed local Mt. San Antonio after a failed solo winter attempt on Mt. Whitney in his teens. 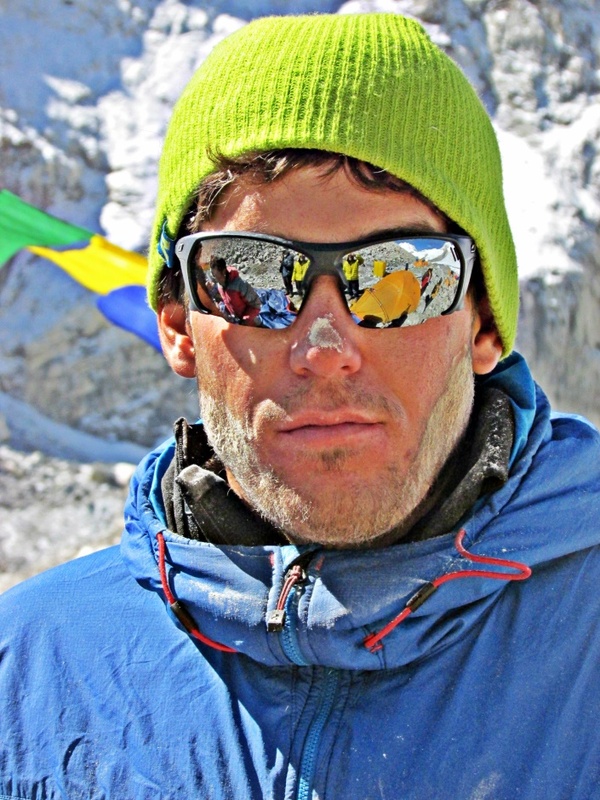 Alex has worked as a mountain guide since his early 20’s in places such as Mt. Rainier, the North Cascades, Aconcagua and the Sierra Nevada, his home range. 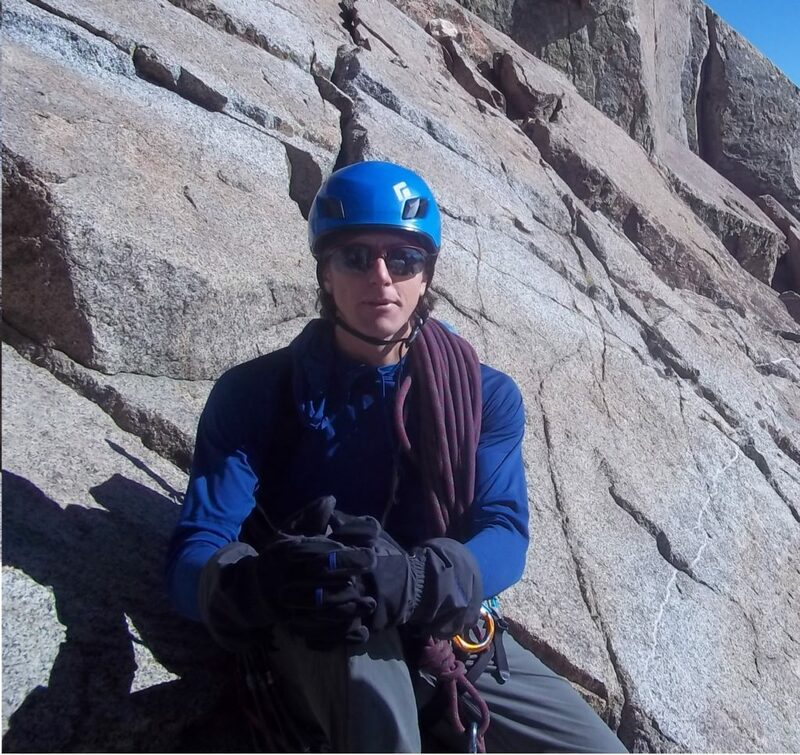 For Alex, guiding is about facilitating a safe, fun and rewarding excursion into the mountains! 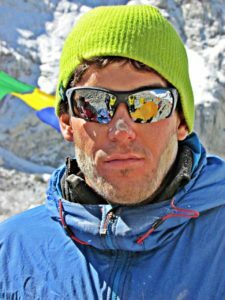 In 2013, he started climbing in the Himalaya and has been on five 8000m expeditions, climbing in what has become his signature style of solo, without supplemental oxygen or Sherpa support. For more information on Alex’s 8000m climbs check out Alexanderbarber.com. Jon grew up in New York and began climbing in 2001. 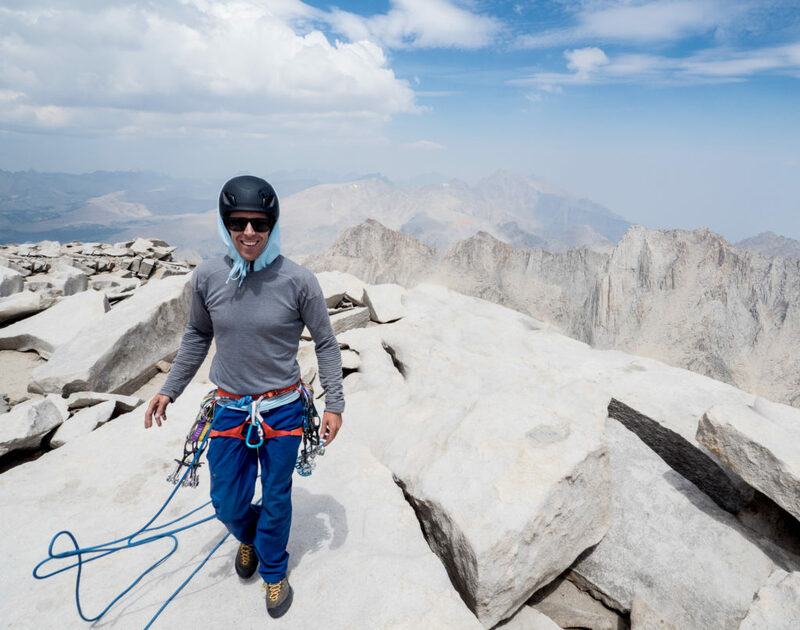 After more than a decade of exploring the alpine terrain in the northeastern US, he decided to make the move to California in 2013. By immersing himself in technical terrain throughout the Sierra Nevada, Rocky Mountain, Red Rock Canyon, and Denali National Parks, he was able to sling-shot his abilities to the level required to guide in such terrain. 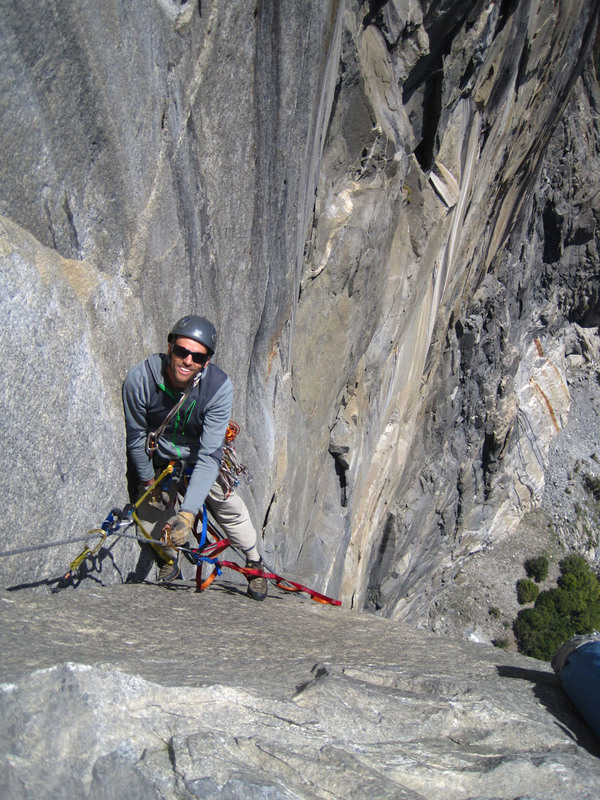 Jon holds certifications from the AMGA, AIARE and NOLS, and also holds a Masters Degree in Mechanical Engineering. 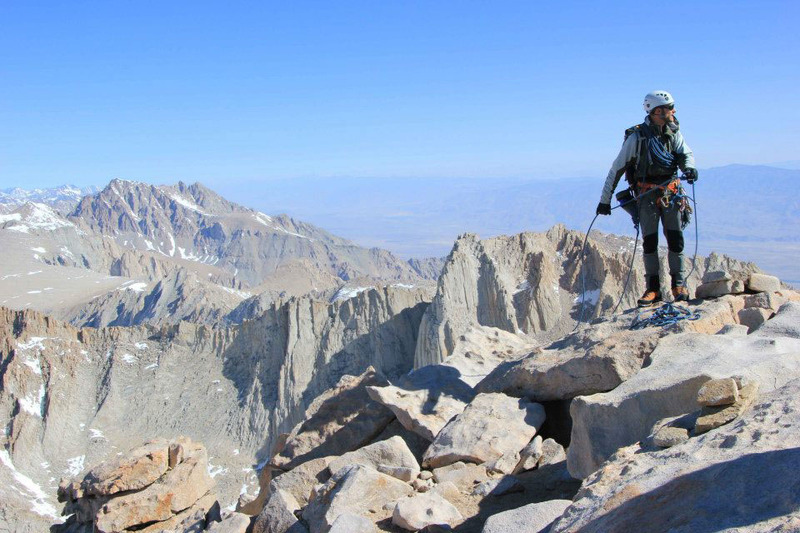 When he’s not guiding, you can find him rock climbing, ice climbing, or skiing close to home in Bishop, CA. Natalie has been an outdoor professional for over 15 years, and has climbed and explored on all seven continents. Originally a San Diego native, she spent her youth camping and backpacking in the southwest. She currently travels all over the US to guide mountaineer trips, or to teach wilderness medical courses, but calls California home. She holds her BA from U.C. Santa Barbara, where she did research and education on health, nutrition and movement. She is certified as an EMT-B and Wilderness First Responder, and holds certifications from the AMGA, AIARE and is an Leave No Trace Trainer. Natalie spent 5 years managing UC Santa Barbara’s outdoor program and ropes courses, feeding her passion for outdoor education. She has worked for that National Park Service as a Park Ranger, and as part of Yosemite Search and Rescue. Chasing adventure, Natalie began an obsession with working and exploring in Antarctica. 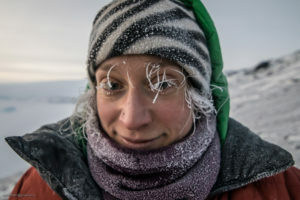 At one point she spent over 14 month straight on the frozen continent and experienced winter in the coldest place on earth! She has been a part of the US Antarctic Search and Rescue, and Auxiliary medical team along with her work as mountaineer and in field camps. In essence, Natalie has worked some of the most wild and remote jobs imaginable in the pursuit of outdoor exploration both for herself and others. Helping others reach their goals, grow in confidence and develop a love for the outdoor is one of Natalie’s specialties. It’s also the most rewarding part of her work. When not teaching or guiding you can find her somewhere high up on a rock or deep in the mountains she loves. Since her initiation into technical rock climbing in 1999, Lindsay has sought a nomadic lifestyle pursuing new mountainous terrain with a love of sharing amazing climbing endeavors with others. From 2000 to 2008, Lindsay spent considerable time working in the indoor climbing industry managing facilities, instructing and coaching youth competitive teams, honing a knack for teaching climbing movement. 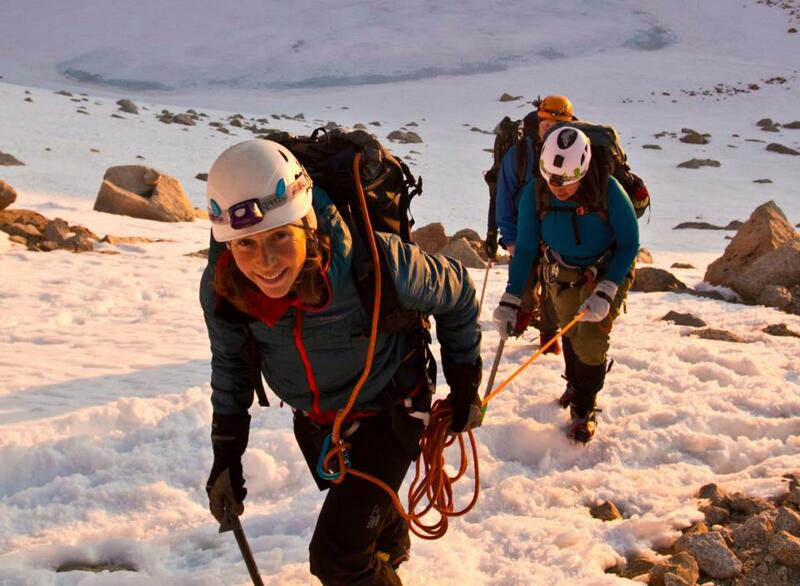 Lindsay joined Sierra Mountaineering International in 2009 well versed in rock, ice and alpine climbing while guiding in various classic destinations across the country throughout the year. You may find Lindsay guiding ice in the White Mountains of the Northeast, Hyalite Canyon in Montana or the CO western slope in the winter, technical peaks in the Rockies, Tetons and Cascades and rock climbing on granite, sandstone and limestone throughout renowned areas like Red Rocks and the southeastern U.S. International trips have included Aconcagua, Mexico, Southeast Asia, Canada and Iceland. 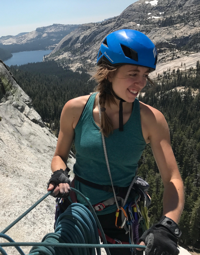 Lindsay is an AMGA Certified Rock Guide, an AMGA Climbing Wall Instructor Provider Trainer, a Wilderness First Responder, Leave No Trace Master and has completed AAIRE Level I and II Avalanche. Ross Began Rock Climbing in 1999 when his father introduced him to the sport. Since then he has grown to love mountaineering and skiing as well. His guiding career began in 2012 when he completed his AMGA Single Pitch Instructor Exam and began teaching people how to rock climb. Ross moved to Bishop in 2014 and began working for Sierra Mountaineering International the following summer. His experience with SMI brought him to fall in love with the Sierra Nevada and in particular, the Palisades. In addition to his Single Pitch instructor certification, Ross has also begun pursuing the AMGA Rock and Alpine Guide tracks by completing the Rock Guide Course. Ross is a Leave No Trace Master Educator and has held a Wilderness First Responder certification since 2011. Ross’ Guiding philosophy revolves around education and skill development. In addition to these, Ross believes it is important for users to respect the land we use and honor the complicated histories that brought us the freedoms to recreate in the mountains. His guiding and recreating philosophy can be summed up as follows: “Respect for the land and it’s history; Safety and education; appreciation and gratitude for summits!”. Krystina grew up on the western slope of Colorado where she found her passion for the outdoors at a young age. Here Krystina Joined her High school climbing team and was president of the school’s outdoor club. Once Krystina graduated high school she went to college and majored in art, discovering that she would rather play outside all day then be in a studio. Krystina moved to San Francisco and worked at a climbing gym while making grand trips to Yosemite Valley, climbing hard free routes on El Capitan, the Rostrum, and the Fifi Buttress. During this time Krystina started working with NOLS (the National Outdoor Leadership School) which has given her many opportunities to work in diverse places all over the western United States such as; Red Rock National Conservatory Nevada, the Wind River Range of Wyoming, Cochise, Arizona, City of Rocks, Idaho, and many more. 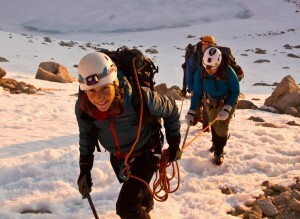 She is also following the AMGA training path with hopes of becoming an IFMGA licensed guide. Krystina is a NOLS Leave No Trace Master Educator and has completed AVI 1 training. Krystina now lives in Bishop, California where she works as a guide and spends as much of her free time as possible drinking tea and romping around the Sierra Mountains. Simon is a lifelong climber, coach and mountain guide, living in our home town of Bishop, CA. Born in Belfast, Northern Ireland, he began climbing with his father at age 2, in the Mourne Mountains of County Down. Fast forward 35 years, and Simon enjoys all mountain sports from alpine big wall climbing to sport climbing, back-country skiing to bouldering. He’s equally at home climbing up icy couloirs, free climbing on El Capitan or pulling hard on the boulders. 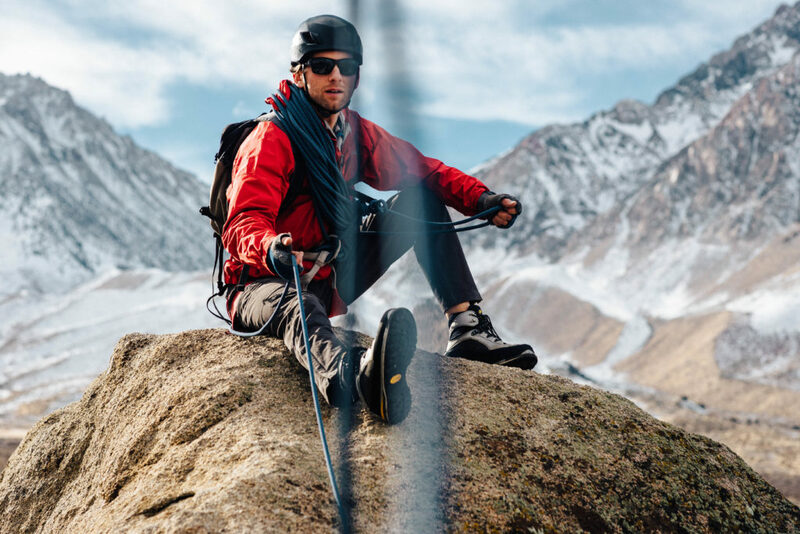 When he’s not guiding, he’s coaching and developing training plans for climbers, alpinists and skiers. Simon takes an educational approach to his guiding and loves to share his training and technical knowledge with his clients, helping them move towards their goals. Simon is currently on the AMGA/IFMGA guide track. He is an assistant rock guide and apprentice alpine guide. He holds his AIARE 2 certification and is a Wilderness First Responder. Tristan grew up in the rolling hills of Iowa. A trip to Colorado sparked his interest in the mountains. He moved to Colorado as soon as he could to study outdoor recreation leadership at Colorado Mountain College. 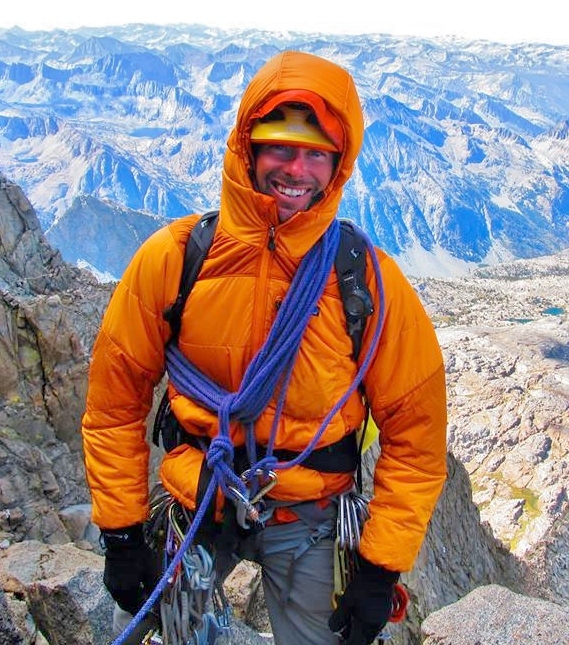 After “cutting his teeth” in the Rockies he moved to California to pursue his guiding career. 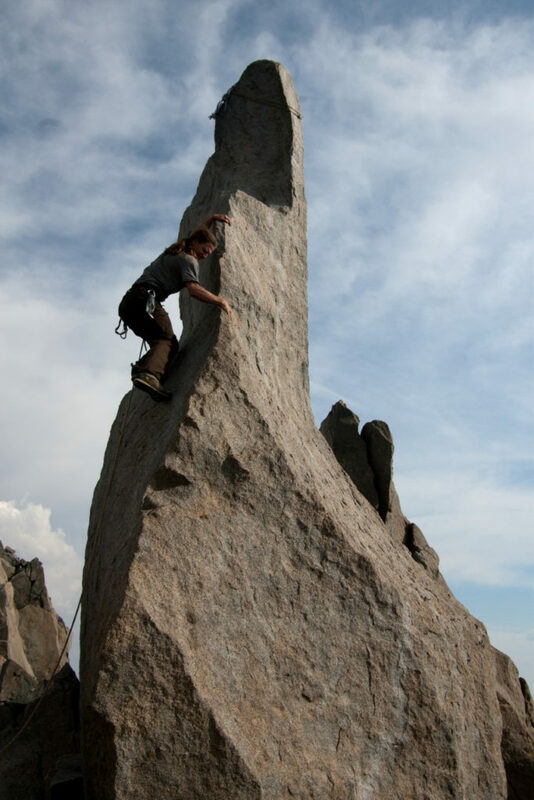 He has since guided and climbed throughout the US and internationally. In addition to climbing he loves to get into the backcountry on his skis. He currently splits his time between the eastern sierra and Joshua Tree. Tristan is a certified multi pitch guide through the Professional Climbing Guides Institute. He is also a mentor/assessor at the single pitch level and is also on their technical committee. He is also a wilderness first responder. So come climb with Tristan and see how patient and energetic a guide can be! Trippy’ smile and so always on cue humor will induce the happiest of times and memories, regardless the storm, always! Please take a minute to read more Testimonies and Reviews from our clients!